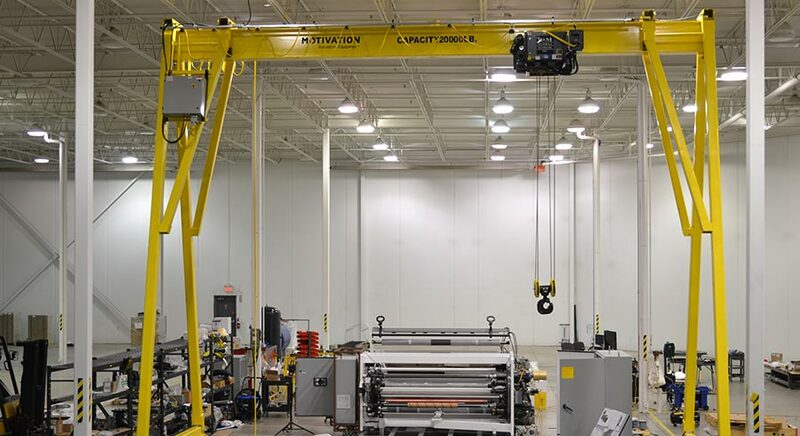 Gantry cranes are an integral part of product movement in many facilities across the world. Motivation is the industry leader in designing and manufacturing the right gantry for you. 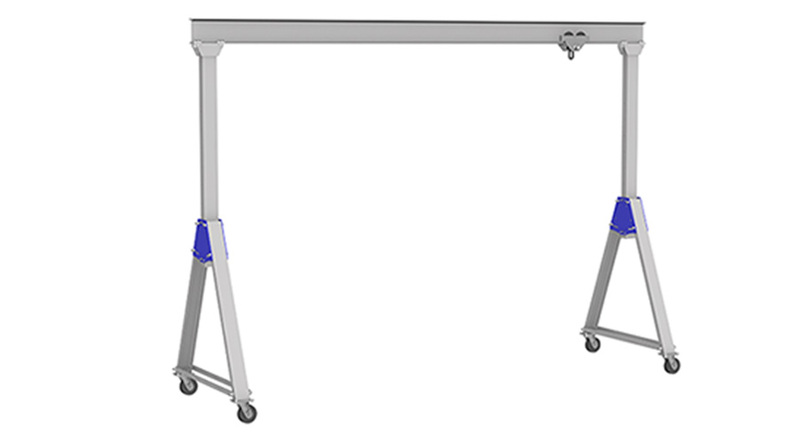 Available options include fixed or adjustable heights, spans up to 50’, capacities up to 30,000 lbs. 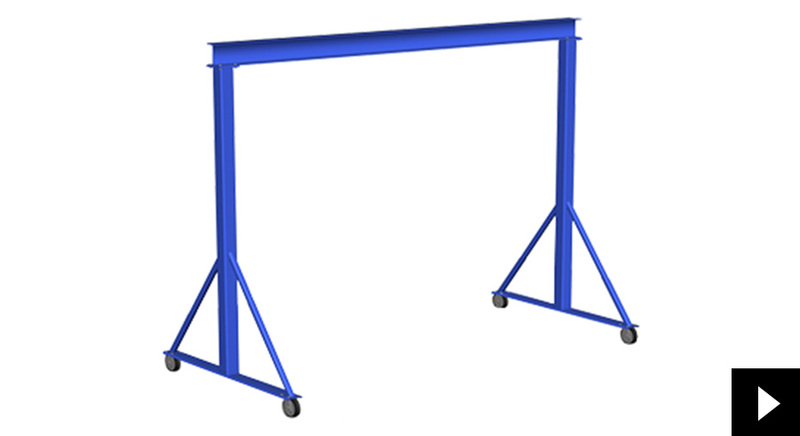 A specialty of Motivation Industrial Equipment is the motor driven gantry and Navigantry®. These units are designed to run on rail or can free drive on a concrete floor. Motivation has built motorized gantries for some of the largest automotive manufacturers in the world. 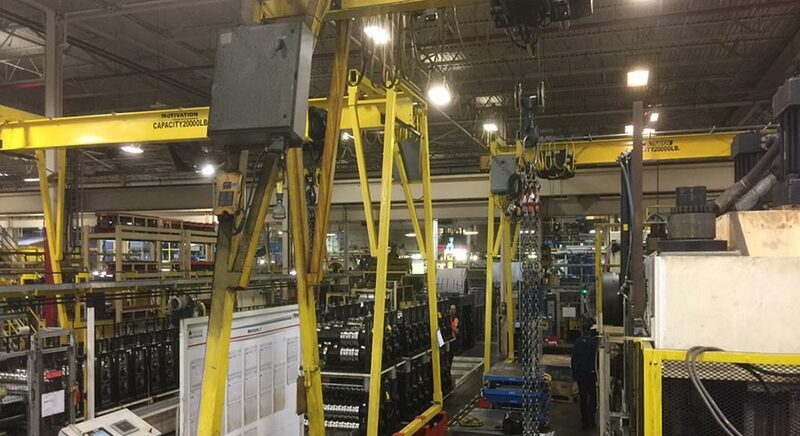 Many facilities have multiple gantries running in the same plant. All Motivation gantries are manufactured to meet or exceed CMAA and CWB standards. 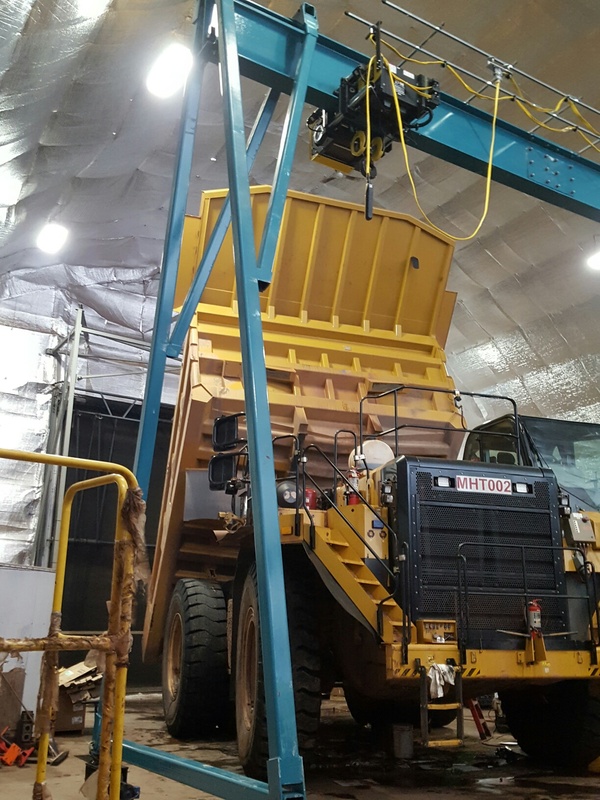 Call a Motivation professional to receive a quote on a gantry crane that is right for your application.